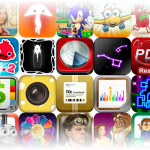 Popular iOS Apps And Games On Sale For A Limited Time - Over 100 To Choose From! Hopefully you have a whole bunch of iTunes Store credits built up because the holiday app sale season has started off with a big bang. We have great deals on hit apps and games like SilverWiz Money, The Night Sky, iBlast Moki 2, Dark Meadow, Tower Defense: Lost Earth HD, and Infinity Blade. Of course, we also have a huge selection of games from the likes of Gameloft, Namco, and Sega. 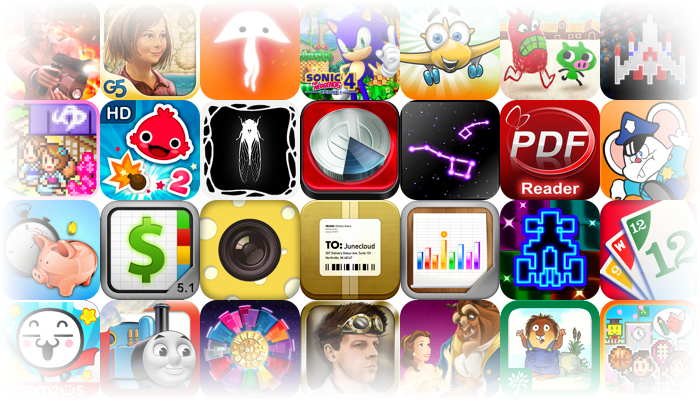 Remember, this is only the beginning of the holiday app sale season, so expect many more apps and games to go on sale in the coming days and weeks. As always, an “*” next to a title indicates that this is its lowest price ever. Some apps are only on sale for the remainder of the day while others will be on sale all the way through Black Friday, so grab what you want while you can.